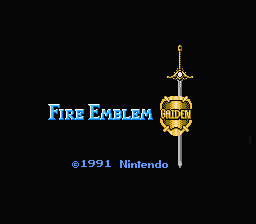 This is the first sequel to the classic Fire Emblem series, and follows the old Nintendo tradition of having the sequels do something entirely different. It adds a world map, removes weapon endurance, and adds towns similar to an old Final Fantasy game. While the original game never left Japan, a 3DS remake (called Fire Emblem Echoes: Shadows of Valentia) indeed crossed the Pacific. 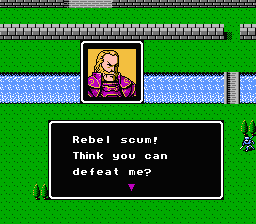 This is a complete translation of Fire Emblem Gaiden, possibly one of the last in the series needing a full translation. First note that this is NOT a fix or addendum to j2e’s unfinished translation. 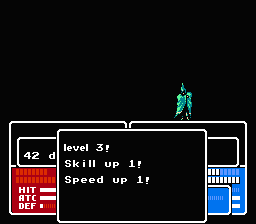 I started with a fresh ROM and with the help of Shimizu Hitomi’s translation script, made the text laconic and as close to the original as I could. I reworked the title screen and tried to fit as much as I could using the given text tiles. Everything was hand-coded from a blank slate. 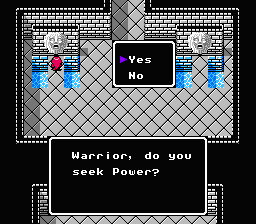 To make things easier for those who already have earlier unfinished versions of the game, I included two other patches besides the pure Japanese ROM patch. Those two patches may be applied to j2e’s and StarWolf’s versions of the game to prevent the need of downloading a fresh Japanese ROM. Further information is located in the readme. Have fun, and drop me a line if you find something odd. Thanks for playing! Shimizu Hitomi Translation She provided a translation of the game's dialogue and allowed me to use it in this project.